There’s no shame in becoming a gaming geek. 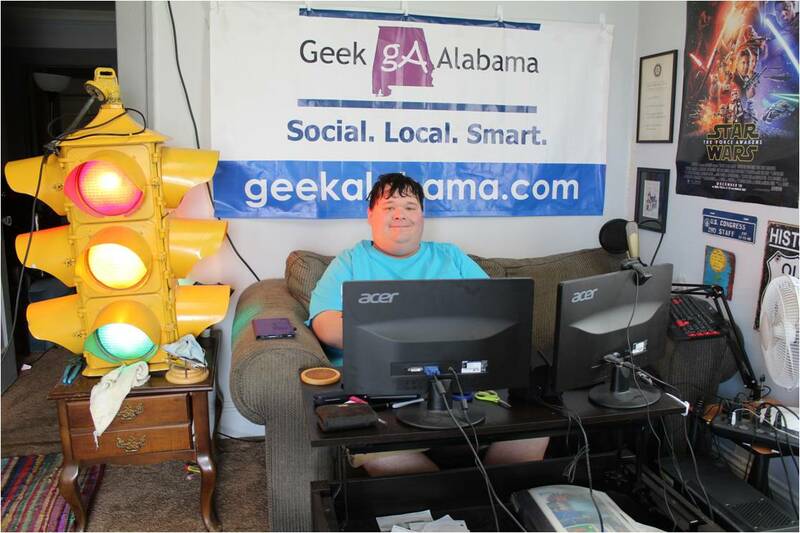 A gaming geek is someone who has a passion for gaming, and enjoys the different aspects it can bring to one’s life. For example, it brings excitement, new friends, curiosity, and education! There’s just so many aspects of it that make gaming amazing, so it’s understanding why more and more people are becoming a gaming geek. However, if you’re not already jumping on the bandwagon, then we need to try and convince you of why you should. 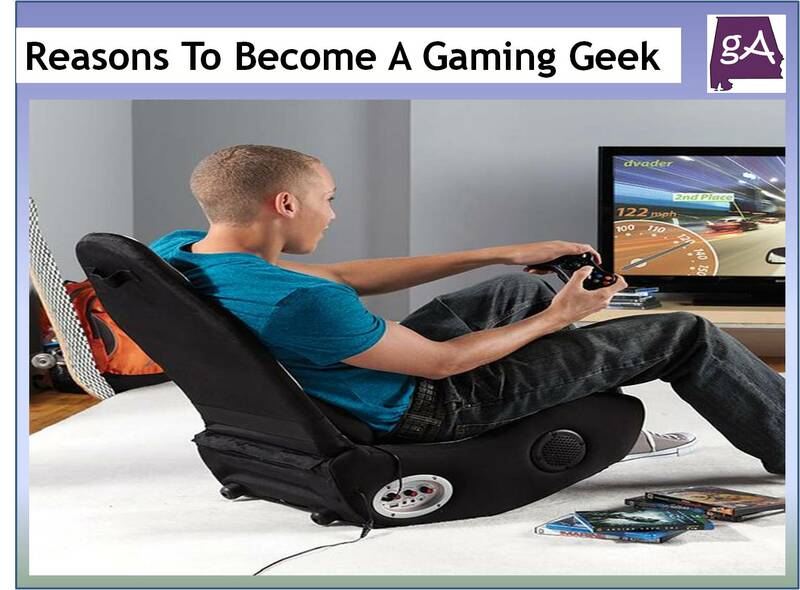 Becoming a gaming geek is one of the best things that you’ll ever do, and here’s why. The variety of games that there are out there at the moment is just incredible. There literally is something for everyone in terms of age range, gender, and genre. So, if you feel as though gaming is all about Call of Duty and whatever else, you’re wrong. There’s so much more out there to explore. One of the reasons why some people give up on the gaming life is because they struggle to get through a game, especially quest games. Well, don’t let that stop you! You could easily visit websites such as IWantCheats to get the info you need, and to get past the bit that you’ve been struggling on. As long as you’re not cheating your way through the whole game, then you can still be classed as a gaming geek. So, trial out a few games, no matter what platform you’re playing on. Try first person shooters, MMORPG, and even educational games. See which one you like, and we guarantee you’ll become addicted to one of them. You could even experiment in the world of VR and see if that’s where your interests are going to lie. 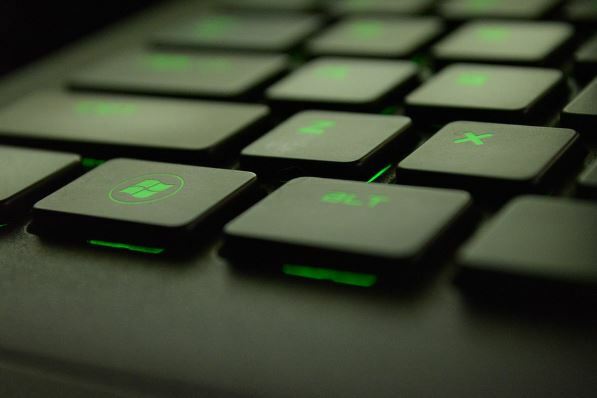 It’s a much more interactive way of gaming, and we think it is something that most gaming novices would be able to enjoy. The technology that is now being created to improve gaming is just amazing. VR is one of them, but for gaming there is a long way to come through that. But the technology on gaming consoles and PC is so much better than it used to be, and game play is now so much more efficient and in high definition. They run so much quicker, the Xbox One X for example being one of the quickest consoles that there is on the market at the minute. Plus, the future of gaming is looking just as promising. The excitement you’ll get from gaming is like no other. To immerse yourself in that game and to feel as though you’re a part of it gets your hooked, and gets you committed. So when you advance through levels, or when your team wins, you’re going to feel that excitement that everyone else is going to be feeling. Don’t get us wrong, you’re going to feel a ton of anger and frustration mixed in with that, but for the most part you’re going to be loving life as a gaming geek.